James Cameron has directed some of the most profitable films in movie history. For a short time, however, he lived out of his car. Unbelievably, during this difficult period in his life, he worked on a screenplay. He ended up selling the screenplay to a studio and directing it. You might have heard of it – “The Terminator”. It went on to make close to $80 million at the box office and spawned numerous sequels. It is considered one of the greatest science fiction movies of all time. 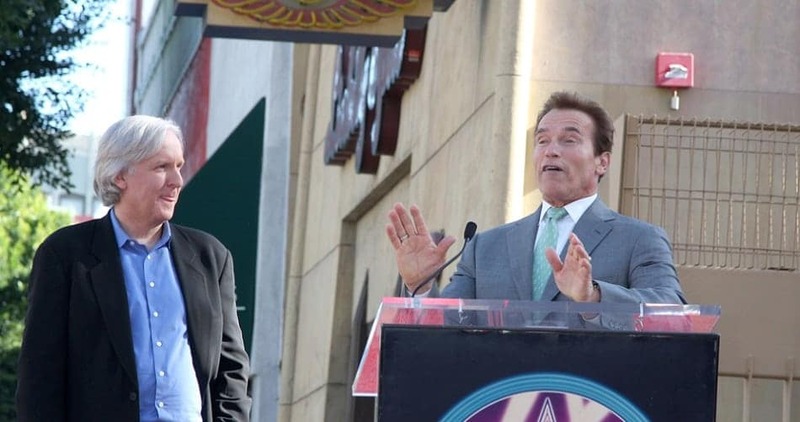 The movie not only launched writer-director James Cameron’s career but made Arnold Schwarzenegger a star. 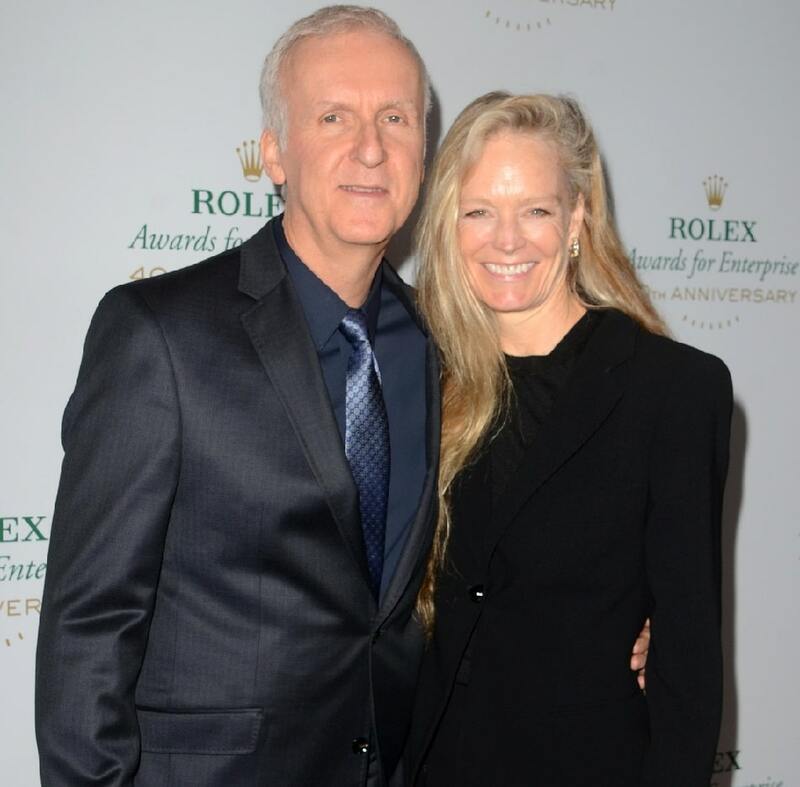 The Canadian-born director who is married to actress Suzy Amis is the man behind popular hits such as Aliens, Rambo II, The Abyss, Terminator 2, True Lies, Titanic, and Avatar. In the US alone, his movies have earned over $1.9 billion. He has an estimated net worth of $700 million.